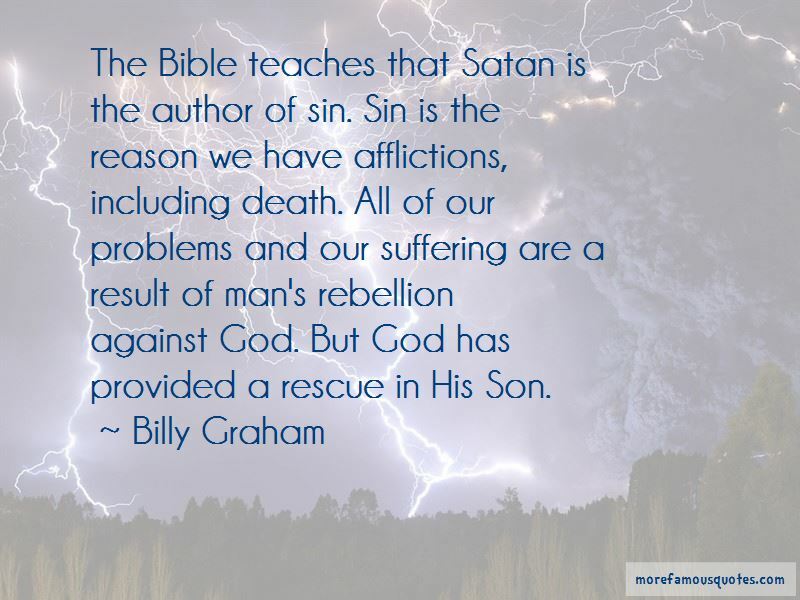 Enjoy reading and share 29 famous quotes about Satan From The Bible with everyone. 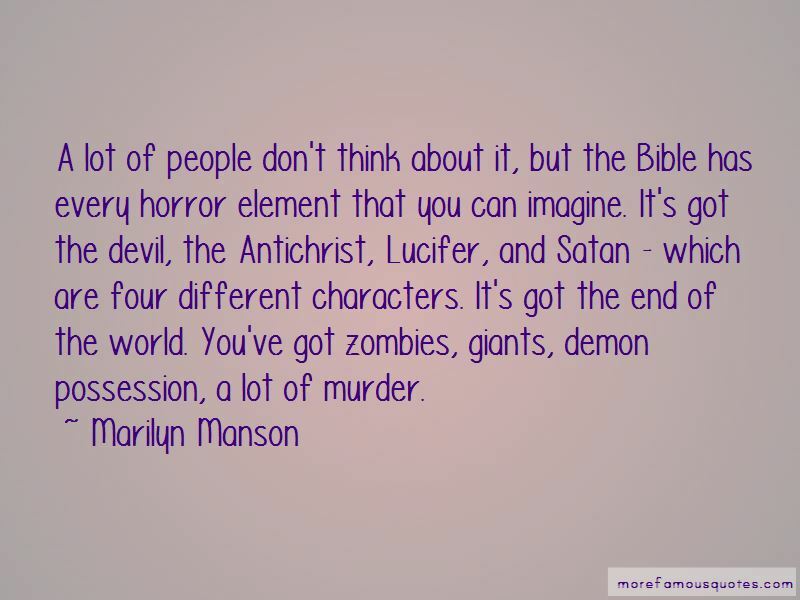 “The Bible explains that Satan is real, nurses a serious grudge and has impressive power. But having been created, he has limitations. He can never be equal to God in anything." “God does most of his works nowadays thru people. So does Satan. For a good part of my life I was an agent of darkness- committing a multitude of sins listed in the Bible ... and perhaps a few that aren't even listed. Fortunately, at any given moment we are able to make a choice- and choose who we are going to be from this moment forward. ose who are lost in the darkness. I am the same person I have always been. At times I struggle to keep both my composure and my integrity. It can be hard, as we live in a world that is rich in hate, greed and selfishness. I am that same sinner, but every morning I get to choose to leave my old ways behind. 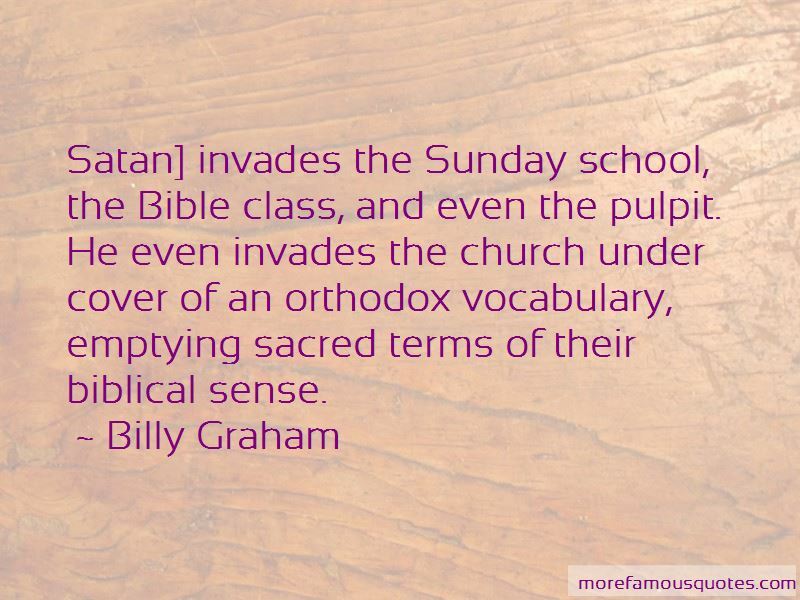 Want to see more pictures of Satan From The Bible quotes? 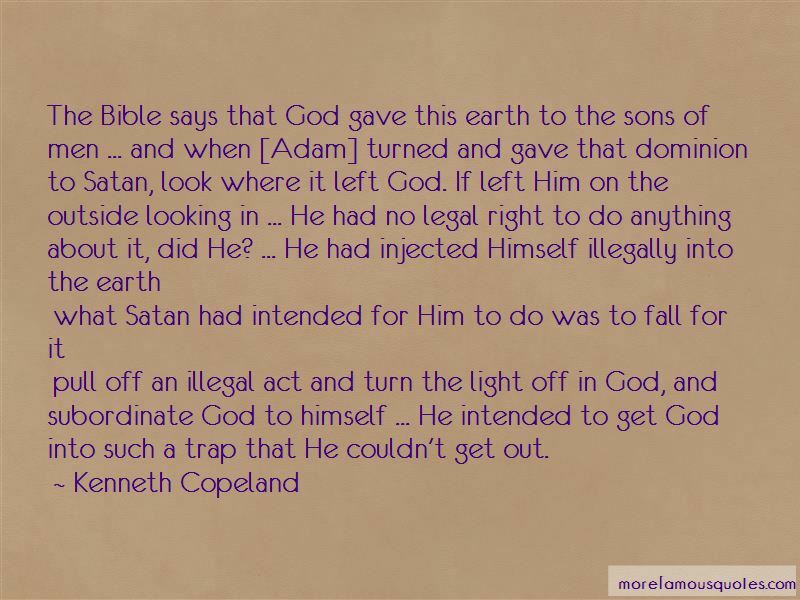 Click on image of Satan From The Bible quotes to view full size.